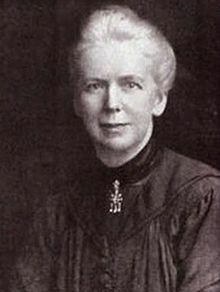 The following story is about one of the first and most famous Time Slip encounters recorded. Two English ladies Charlotte Anne Moberly and Eleanor Jourdain in August of 1901 visited the Palace of Versailles in France. 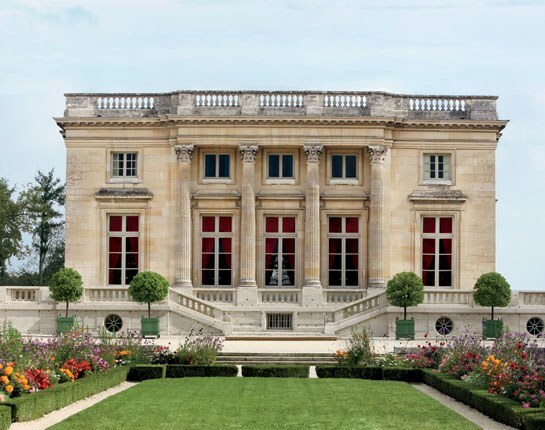 As they toured the palace they became bored and went outside to explore the gardens and see the Petit Trianon—a small chateau on the grounds. 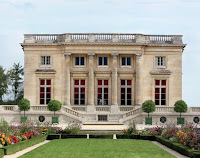 But they were informed that the Petit Trianon was closed for the day so the two women decided to continue exploring the grounds. At one point they became turned around and discovered they were lost. It was at this point a feeling of weariness and oppression overtook both women. They noticed the pleasant sunny day took on a fuzzy appearance. Things now seemed out of place. They watched a women shake a white sheet out one farmhouse window and noticed there was an old fashioned plough in front of this structure. They observed the people around them were all dressed in funny old- fashioned clothing. Several of the men wore three-cornered hats. Jourdain commented later that these figures reminded her of the wax figures in Madam Tussauds. Jourdain also noted that everything around them all of a sudden looked unreal . . . unpleasant. The trees even appeared flat and lifeless. She stated there was no play of light and shadow you normally see on a sunny day. One man the pair spotted was so rough in appearance--pock marked face, dark expression, wearing a floppy hat and large cloak-- that Jourdain admitted he repulsed her. The two women decided they didn’t even want to walk past him. 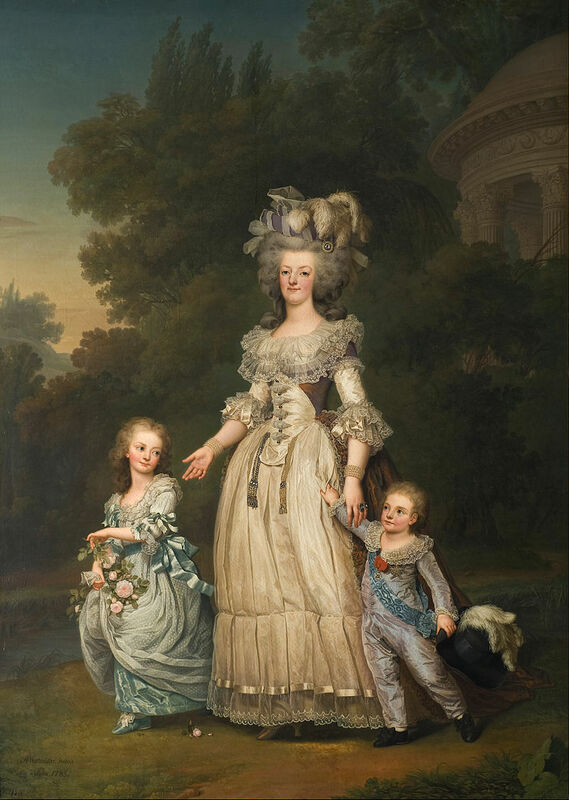 A more pleasant tall man with curly hair approached them and showed them the way to the Petit Trianon. After they crossed one bridge Moberly spotted a stately woman with fair hair wearing a large white hat sketching on the grass. This woman wore a pale summer frock and looked directly at her without interest. 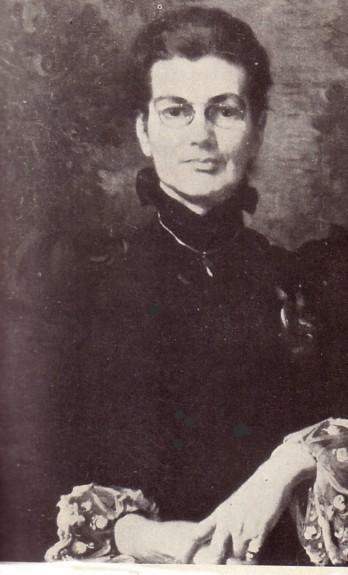 Moberly afterwards came to believe that this woman was Marie Antoinette. Jourdain did not see this lady. Once the two women reached the entrance they were joined by a group of modern day tourists. They stated that the strange feelings that had overtaken them vanished at this point. When what both women saw and experienced that day in early August was made public they were ridiculed but Moberly and Jourdain were not young girls, they both were well educated and had met while they were principals of a women’s residence hall at Hugh’s College in Oxford. Jourdain also ran her own school. They suspected they would not be believed so it wasn’t until years after their encounter they wrote about it and published it in a book entitled, An Adventure in 1911. They used pin names. It wasn’t until four months after Jourdain died in 1931 that their real names came out. 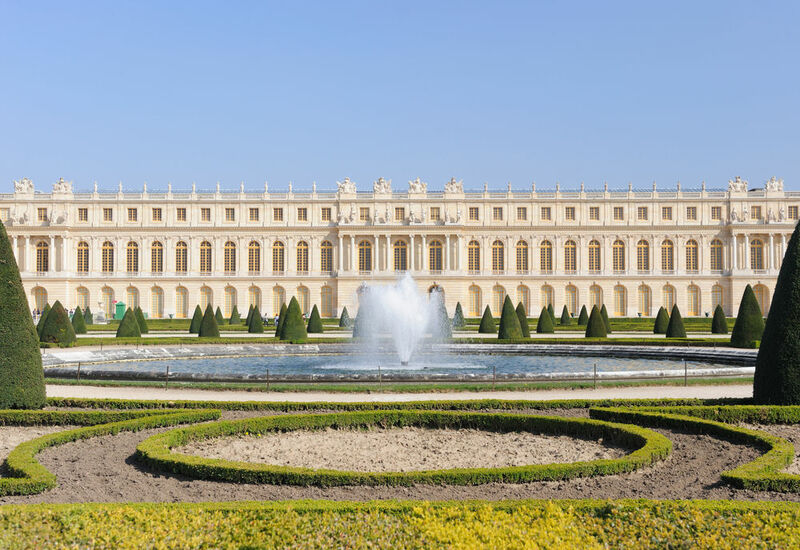 The two women were firmly convinced that the grounds at Versailles were haunted and what they saw that day were ghosts. Later their experience of walking out of the 20th century directly into the 16th century was labeled a Time Slip experience. I talk about what Time Slips are and share several modern day encounters here. This story is an old legend that is told in Maine. Major Thomas Means fought bravely during the Revolutionary War. He was at Valley Forge with General Washington and served under “Mad” Anthony Wayne at the battle of Stony Point. He returned home to North Yarmouth, Maine in 1779 having reached the rank of Major. Years before, in 1756, he had lost his father and other family members when the Micmac Indians attacked the settlement. The Means farm was a half-mile from the settlement’s fort. When news of a pending Indian attack was spread most of the community took refuge at this blockade. The Means family decided to wait until the next morning --they were attacked before they could leave their farm. Thomas’ father Thomas Sr. was killed instantly his mother was wounded. Months later she gave birth to a baby who was named after his dead father. Thomas Jr. at the age of 18 joined the army as a private. As mentioned, he fought bravely alongside the other Colonial forces. In 1807, now a respected gentleman, his peers still called him Major, Thomas bought a home once owned by the town’s minister. Situated on Main Street he opened it as a tavern. One evening Means and his patrons watched as a tall older Indian entered his establishment. This man ordered rum. As Thomas served him this man bragged about being a member of a war party that years before had massacred a family that lived near the fort. None of the townsfolk saw this Indian again. Shortly afterwards, Thomas began to be awakened by “flashing lights and uncanny sounds” coming from the monitor room. He then began to see the figure of the Indian moving back and forth across this small room. This activity was relentless especially during storms. These sightings continued for years and almost drove the Major crazy. On his deathbed in 1828, Thomas confessed to his son that he had killed the Indian with a hatchet. Seeking revenge he had scalped the man as well. Means confession did not settle down this activity. The small monitor room continued to be haunted for 50 years after his death. It wasn’t until the late 1970s after the new owners of the tavern renovated the upstairs that this troubled ghost finally settled down. 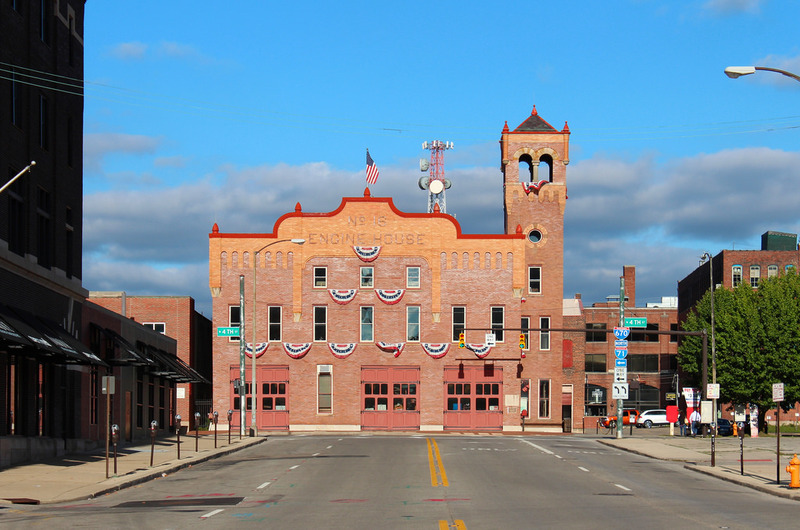 This fire station located on North Fourth Street first opened in 1908 in downtown Columbus, Ohio. 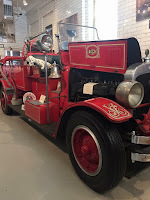 At first, a horse drawn wagon was used then later a more modern fire engine. While in use, Engine No. 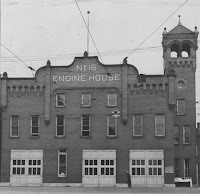 16 was a favorite gathering place for all the area firemen. It was used for 70 plus years. 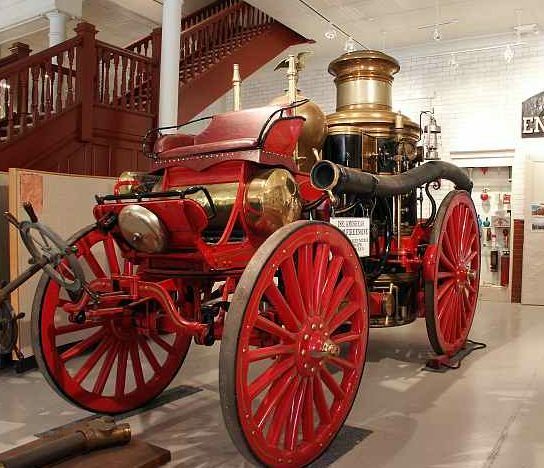 When it closed in 1981 its rich past made it an ideal place for a museum about Columbus’ firefighting history. 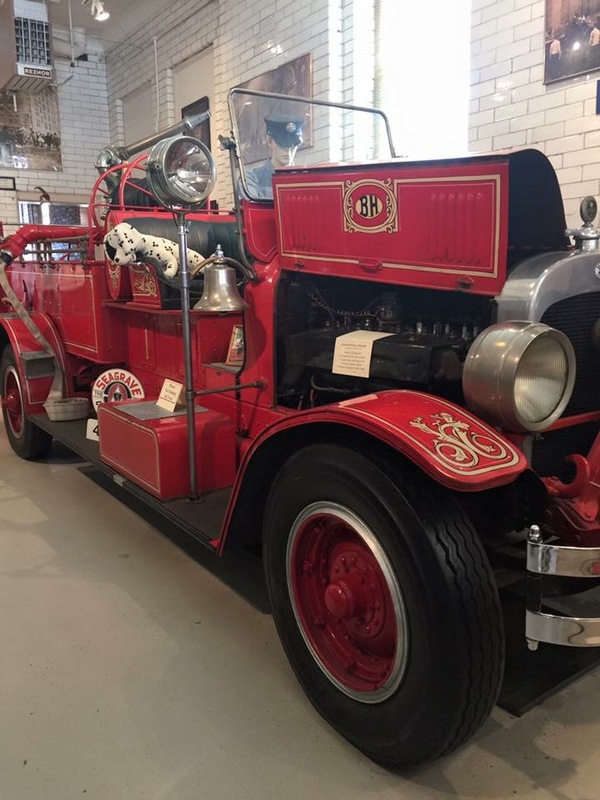 Today the Central Ohio Fire Museum is a favorite destination for Columbus’ school children. They learn about firefighting and fire safety. 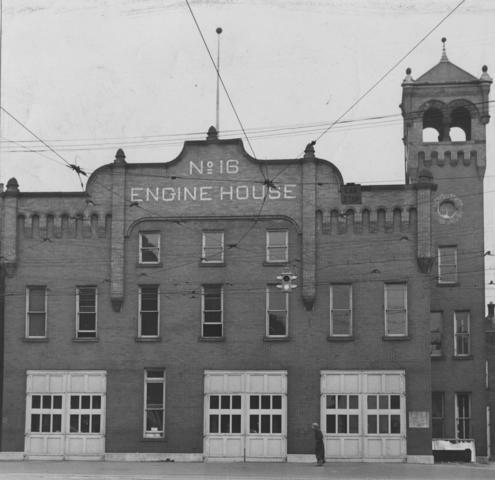 One item that is not talked about is the firehouses’ resident ghost. Most of the museum staff believes that a beloved ghost haunts Engine No. 16. This ghost is Capt. George Dukeman—known more affectionately by his men as Captain D. He supervised the firehouse for many years. It is said he loved it so much he rarely went home. He was known to make nightly rounds checking on his men and making sure everything was in its proper place in the firehouse. Doors open and close on their own—they often close one after another as if someone is walking through the house. Lights that are left on are found turned off and even stranger if someone forgets to turn on a light within seconds that light turns on without assistance. It appears a children’s display at the back of the museum is one of Captain D’s favorite spots. This display shows the dangers of fire. Cloth flames spring to life at the touch of a button. These flames turn on inexplicably several times each day. Another ghost that haunts the building is a horse. 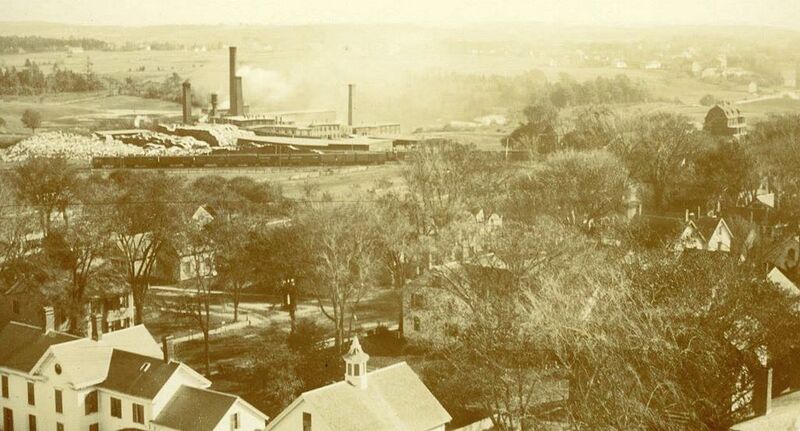 In the area that once housed the stations’ stable snorting and other strange sounds are often heard. Engine House No. 16 is on the National Register of Historic Places.